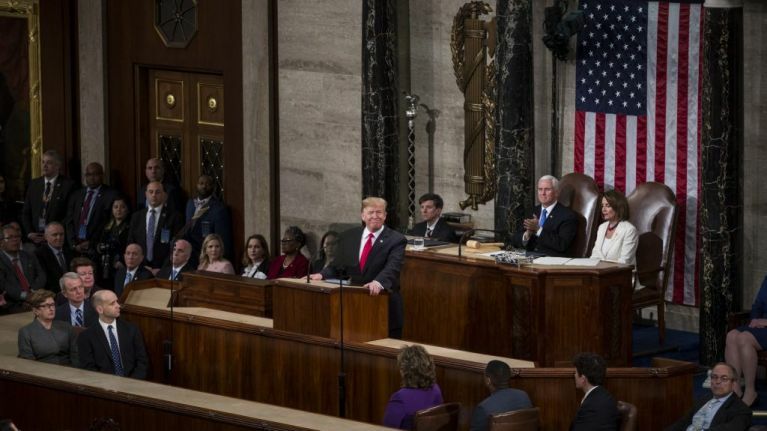 President Donald Trump addressed a joint session of congress on Tuesday to deliver the State of the Union speech. His second such appearance, the president called for bipartisanship and asked legislators to reject "the politics of revenge, resistance and retribution." He also heavily referenced the strength of America's economy and warned Democrats not to hamper growth with "ridiculous partisan investigations." Attacking the other side is generally not the best approach to bipartisanship but there we are. There was, also, plenty of falsehood in the president's speech. The New York Times fact checked the whole thing. Here's a list of them. In the third quarter of 2018, the American economy grew by 3.5 per cent. Even Greece's economic growth exceeds that. Poland and Latvia nearly double it, as do China and India. 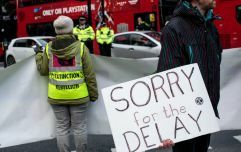 Trump's administration has delayed some regulation and made endeavours to cut it in some areas, particularly environmental protections. However, the White House under Carter and Reagan eliminated far more federal regulation. The economy has added 4.9 million jobs, of which 454,000 are manufacturing jobs, since Trump took office, according to the bureau of labour. Manufacturing job growth was higher in the 90s. The current rate is comparable to two year windows under Obama. Crime rates in cities across the US have been declining and El Paso has never been one of the most dangerous cities in the country. In El Paso the crime rate is similar before and after its fence went up. Ralph Northam is a Democratic governor for Virginia and a paediatric neurologist. In an interview last month he said he supported a bill on abortion that would allow consultation up to, but not including, the time of birth. He also spoke about medical emergencies during pregnancy, such as a nonviable foetus. He said that after delivering the baby "the infant would be resuscitated if that’s what the mother and the family desired, and then a discussion would ensue between the physicians and the mother." Northam's remarks were used by Republicans to argue that he supported killing babies after birth.